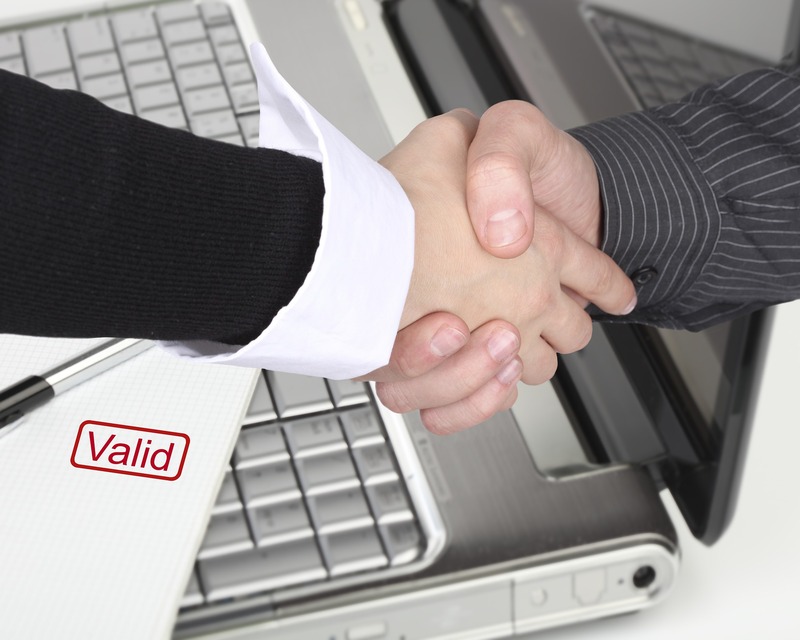 Authenticity is a hot topic and ‘buzzword’ that gets used a lot at work and in the media. What does it mean to be authentic? How does being authentic affect you as a leader? 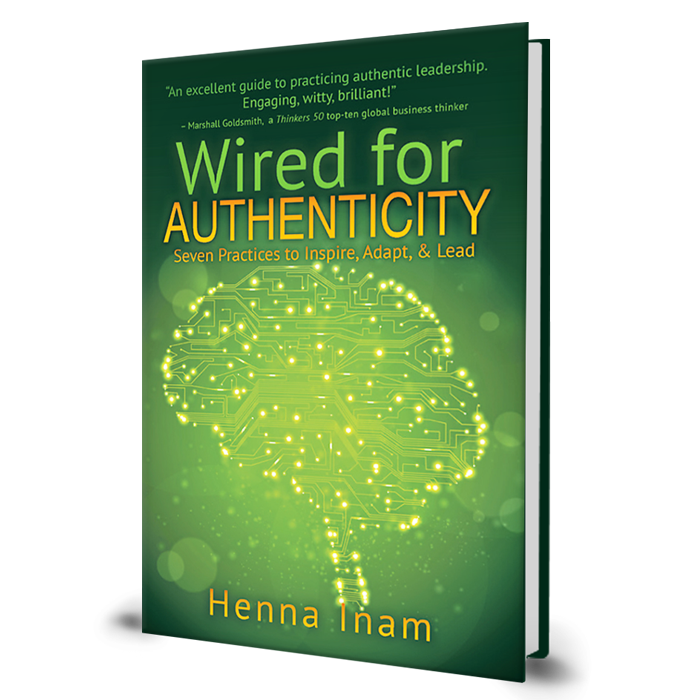 This week I am participating in the buzz around Henna Inam’s new book, Wired for Authenticity. Through the introduction of seven practices of authenticity, Wired for Authenticity defines authenticity as a choice we make in each moment that inspires our fullest self-expression for the benefit of the people we lead. It proposes that we’re biologically Wired for Authenticity; it’s good for our well-being and inspires experiential learning via experimentation and application. The following is a guest post from Henna Inam. Several years ago when I was in my corporate job we were at an offsite with the CEO. The purpose of the offsite was to develop team trust within the team of peers reporting to the CEO. We were to give the CEO and each other feedback to clear the air and re-establish trust. Except that we spoke a lot about institutional and systemic issues about why trust was broken rather than the personal issues we had with one another. The off-site facilitator brought up the word “authenticity” and it landed on me like a ton of bricks. I had a deep sense as I heard the word that I needed to investigate this concept better. I got to work the next day with my 200 e-mails and completely forgot about it. Fast forward several years and I want to share with you three lessons I’ve learned about authenticity from my new book Wired for Authenticity. They say you teach what you need to learn. I have been inspired for a few years now to write about authenticity because of all the ways I struggle with being authentic myself. I speak about it in my workshops and notice how hard it is for corporate leaders to truly be authentic in the workplace. Yet, it is also an incredibly energizing experience when we encounter authenticity in others and when we can find it in ourselves. Here are three lessons in authenticity I have learned from failing at it. In the book, I share many more lessons from my own experience and from that of my executive coaching clients. I share seven practices of authenticity and tools to develop and deepen this practice in your leadership and life. – Choosing to practice authenticity is not one grand act of courage. It is a moment by moment choice we make. In Bronnie Ware’s book The Five Regrets of the Dying, the hospice nurse found that the number one regret of those closest to death was “I wish I’d had the courage to live a life true to myself, not the life others expected of me”. In the CEO team offsite, I didn’t have the courage to share the personal disappointments, betrayals, and hurts that had broken down the trust in our work relationships. Trust is personal and we have to get personal in the workplace. In our corporate environments, it doesn’t seem very professional to get personal. What we ignore is that we are all human beings and our personal distrust and eroded relationships with one another gets in the way of our engagement and real business results. Real tools exist to have these uncomfortable personal conversations with one another, to create a safe environment to have these conversations, and confronting others with our own truth actually builds strong relationships. My goal is to share these tools with everyone so we can have more authenticity and unleashed energy in our workplaces to do the good work that inspires us. It was easy for my peers and I to walk out that day blaming our boss for not creating the kind of safe environment that opens up courageous dialogue that creates trust. We let ourselves off the hook. There is a lot of truth in the power a leader has to set the tone for an organization’s culture through their actions. And, there is incredible power we have as individuals on a team to choose to take a small step toward authenticity, toward courage, and toward making a personal connection. They don’t have to be giant leaps, just small steps. 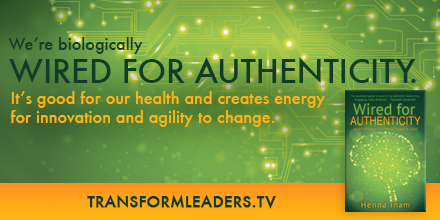 Learn how to become your authentic self, you can download a sample chapter of Wired for Authenticity here. 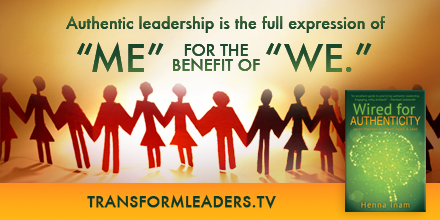 The book Wired for Authenticity, describes authentic leadership as the full expression of “me” for the benefit of “we”. How fully self-expressed are you as a leader? Are you making the impact that you would like? Are you able to influence others powerfully? Try this complimentary 5-minute assessment that will give you your score on each of the seven practices of authenticity. You will learn where you are strong and where there is room for improvement. It will share specific tools to help you grow in each practice area. Your results report is confidential and will be e-mailed to you. 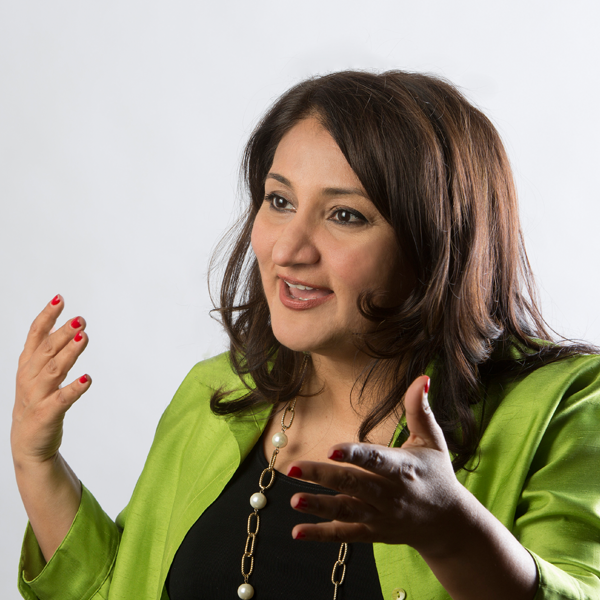 Henna Inam is the CEO of Transformational Leadership Inc., and author of Wired for Authenticity – now available on Amazon. Learn more about her work at www.transformleaders.tv or connect with her on Twitter @hennainam.